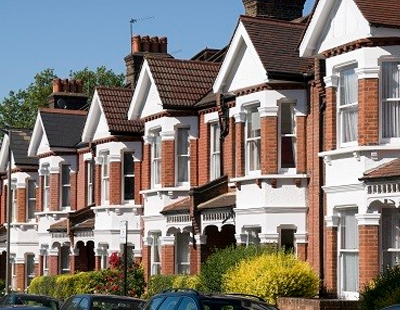 UK house price may growth may have slowed to a four year low in March, but indications are that prices will continue to increase, supported by record-low mortgage borrowing rates and a severe lack of housing supply. The latest Halifax house price index shows that property price inflation in March was 3.8% year-on-year, down from 5.1% the previous month, and a great deal lower than the 10% increase recorded in March 2016. 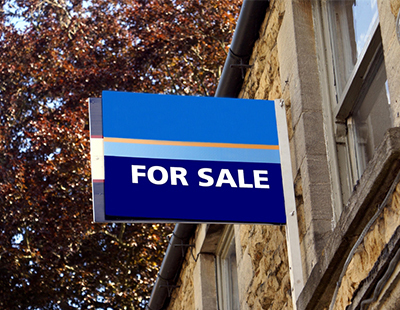 According to the data, home prices in the three months to March were just 0.1% higher than in the previous quarter, taking the average UK house price to £219,755. 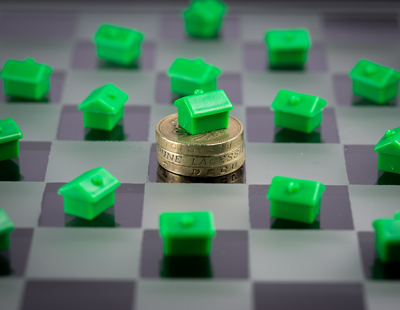 However, while property price growth has slowed, record-low mortgage rates and a chronic shortage of homes will almost certainly continue to “support property prices” moving forward, according to Mark Harris, chief executive of mortgage broker SPF Private Clients. He said: “Even though swap rates have risen on the back of higher inflation, lenders seem willing to absorb some of the higher costs of funding, at least for now, in order to compete for business. 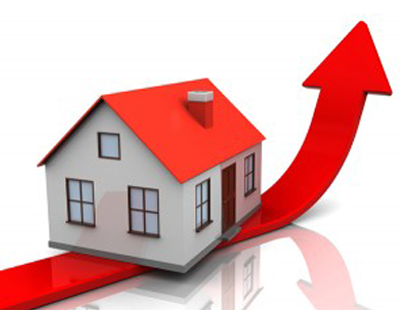 Despite the dip in home price growth, prices have continued to increase faster than incomes, owed in part to a property shortage, with the volume of properties coming on to the market falling in February for the 12th month in a row. 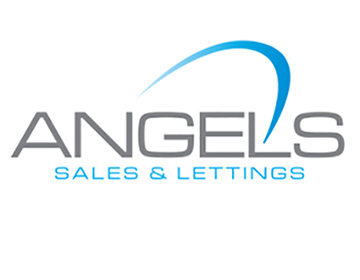 The average property price has increased by more than total average employees’ net earnings in 31% of local authority districts across the UK in the past two years, according to separate research recently conducted by the bank. Halifax housing economist Martin Ellis commented: “A lengthy period of rapid house price growth has made it increasingly difficult for many to purchase a home as income growth has failed to keep up, which appears to have curbed housing demand. High demand, low supply, cheap money. So basically carry on as normal then?